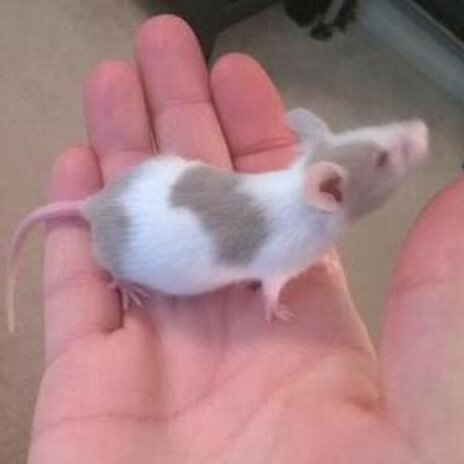 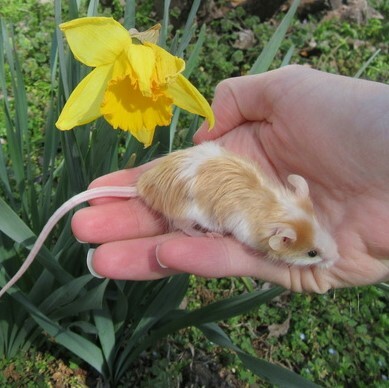 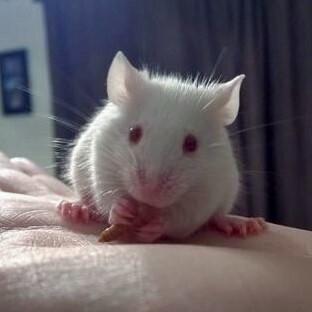 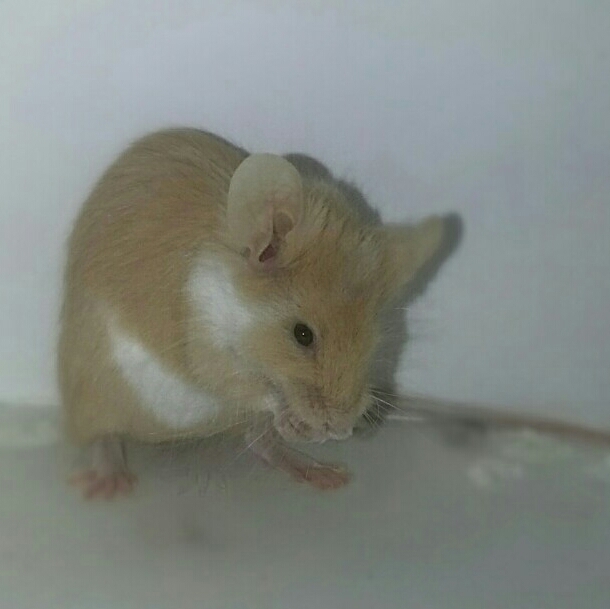 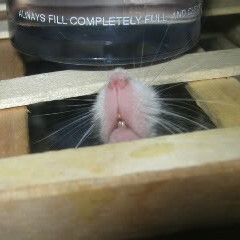 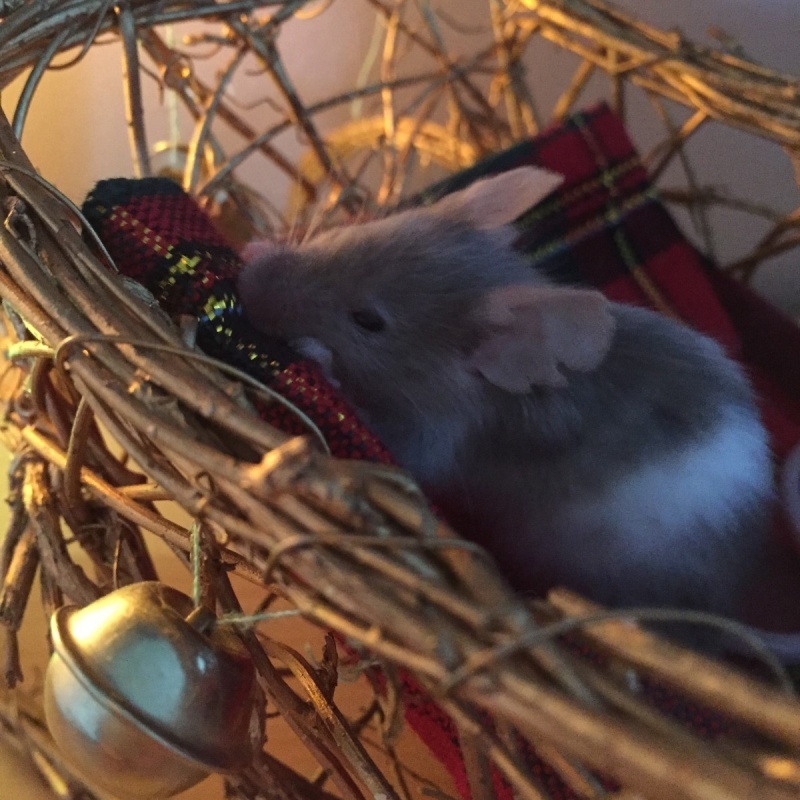 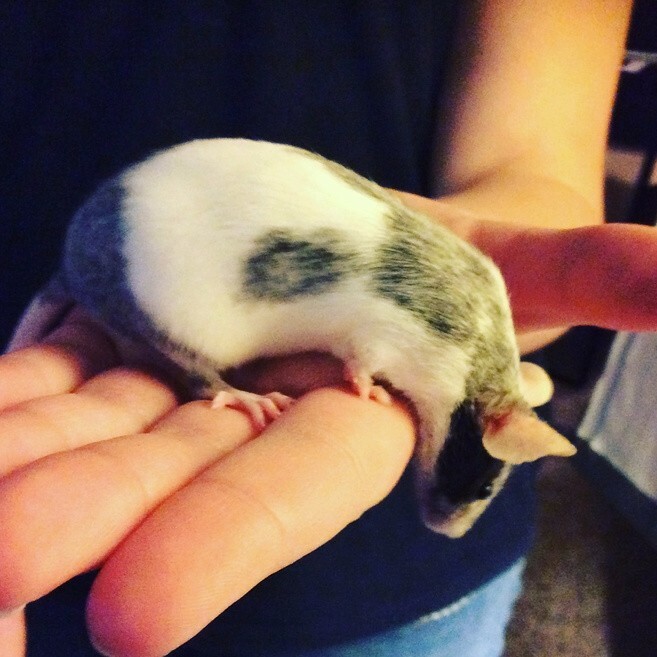 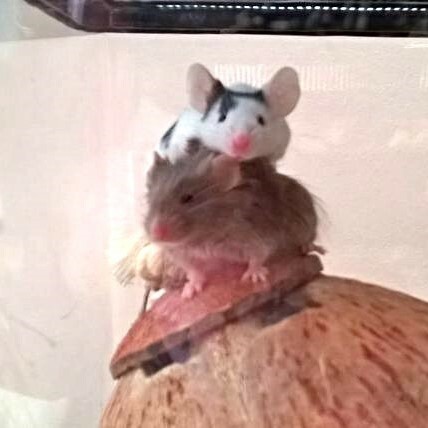 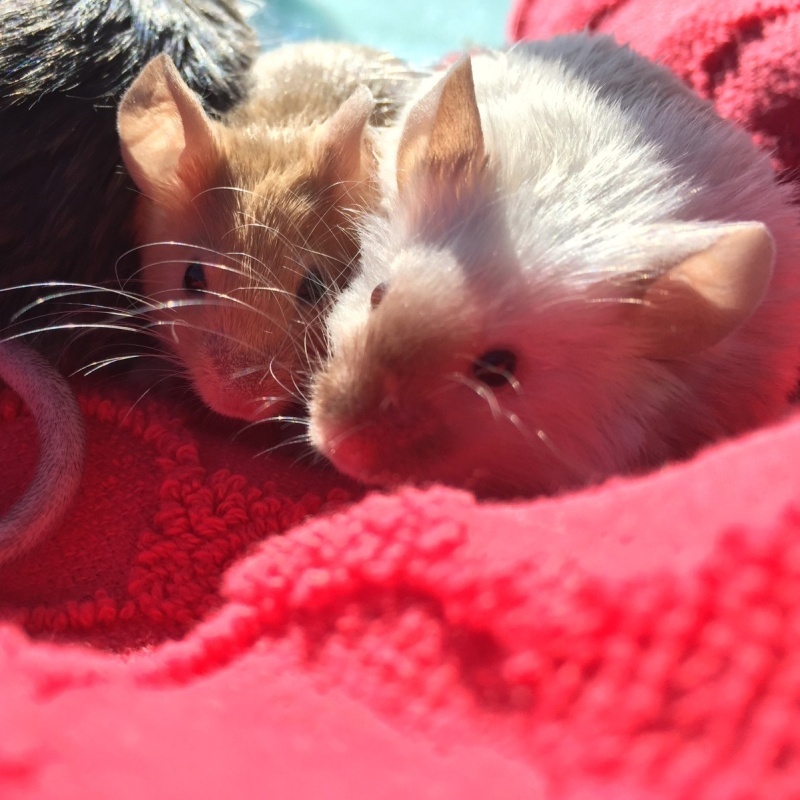 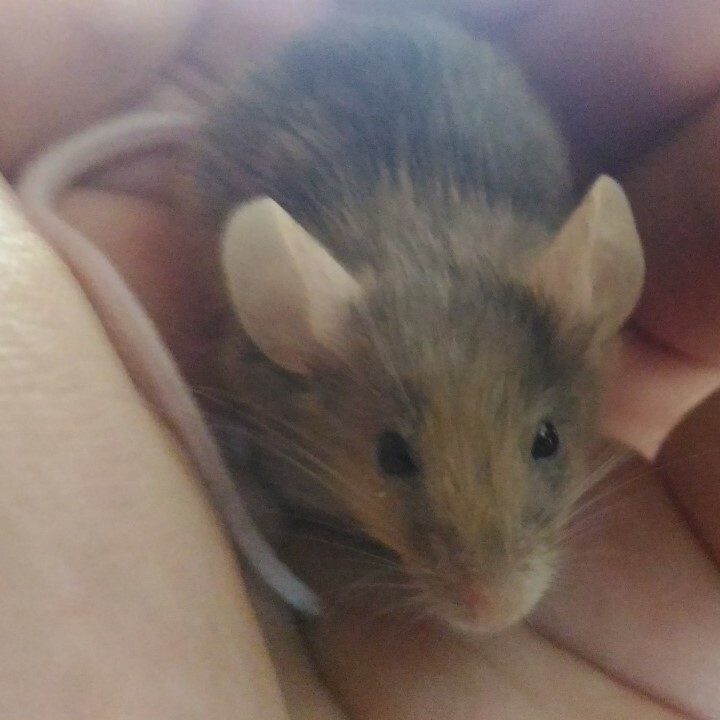 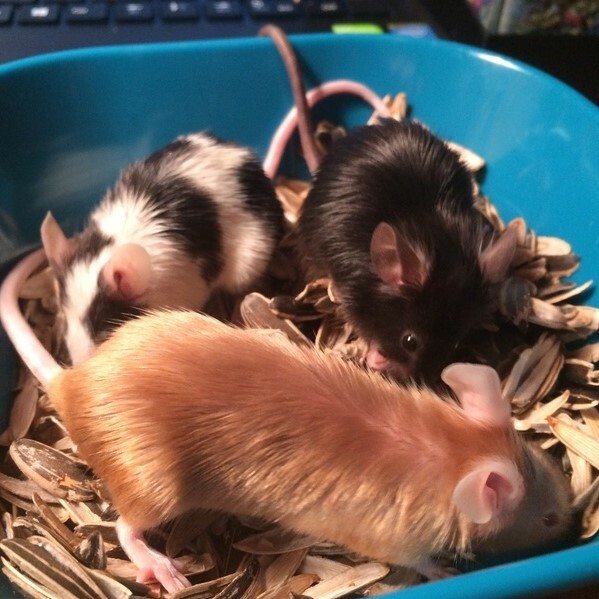 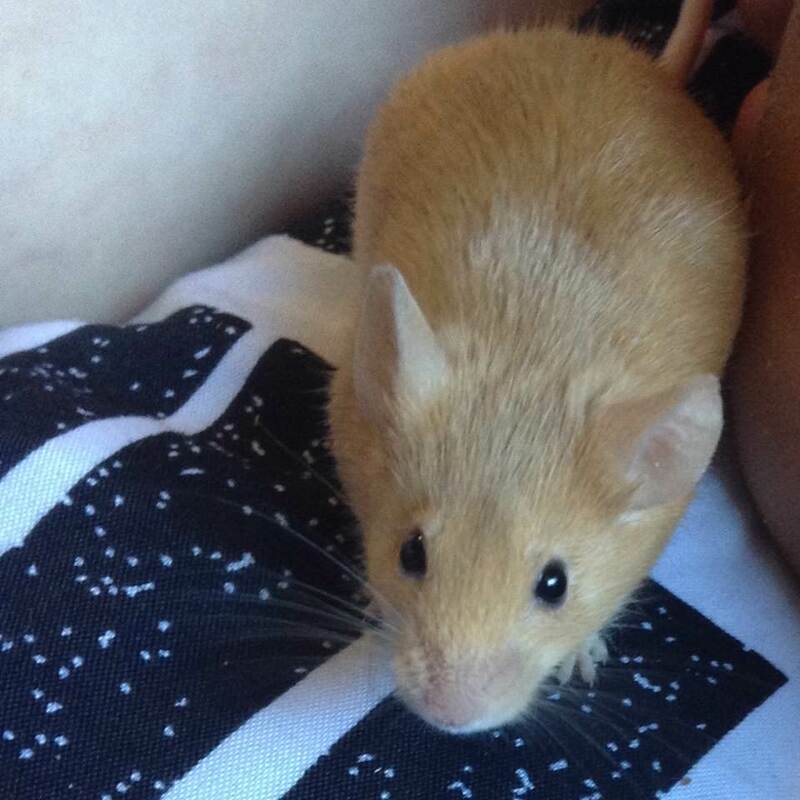 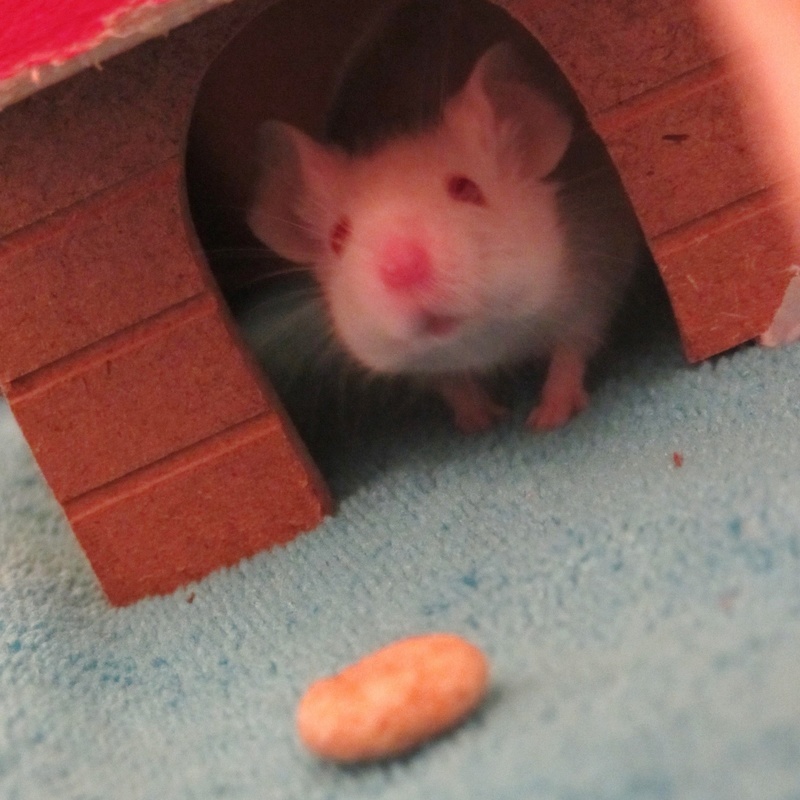 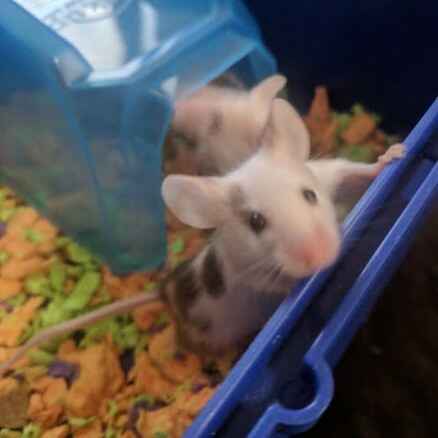 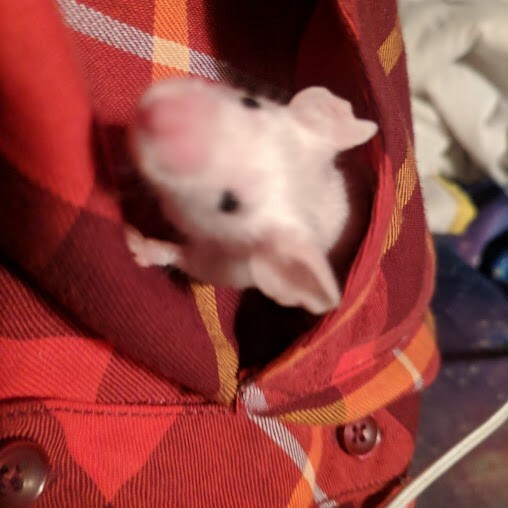 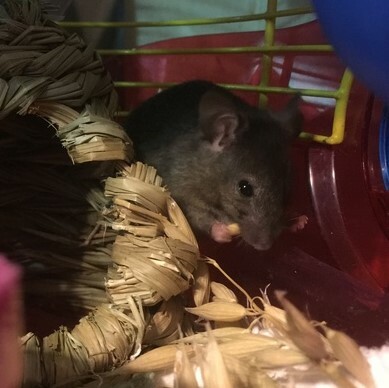 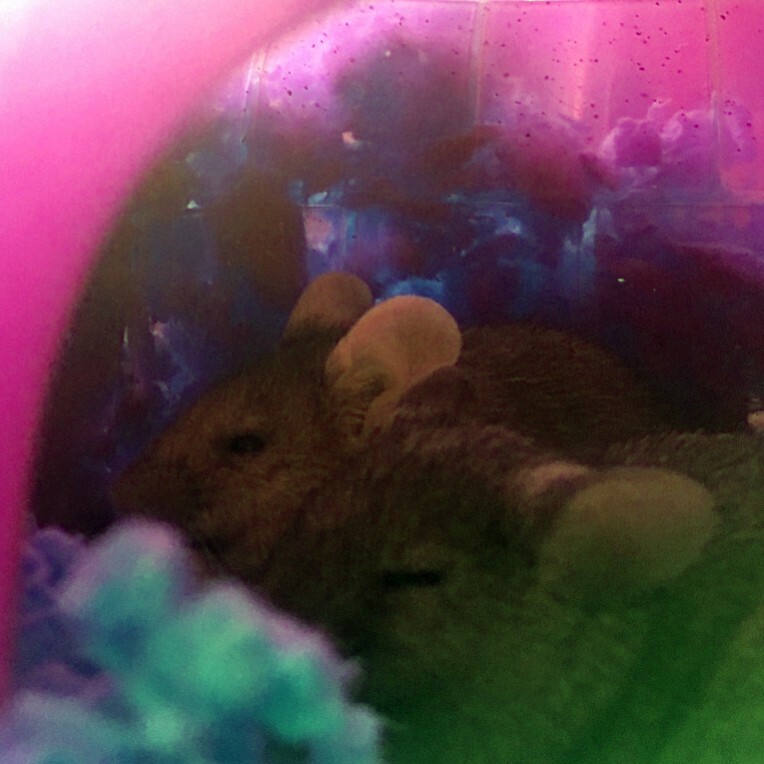 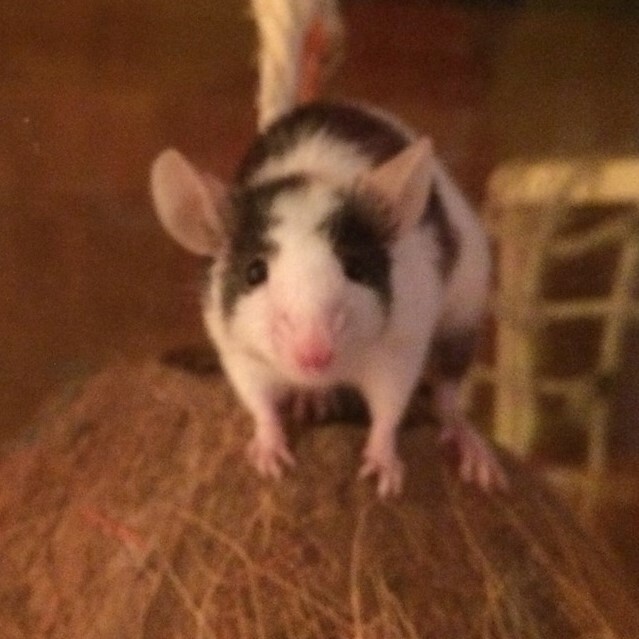 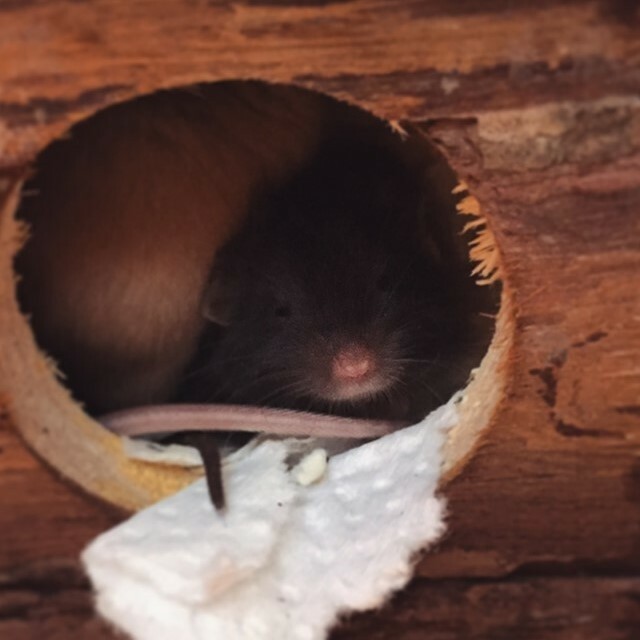 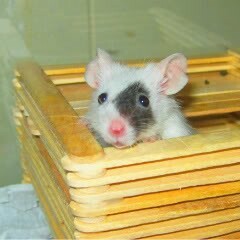 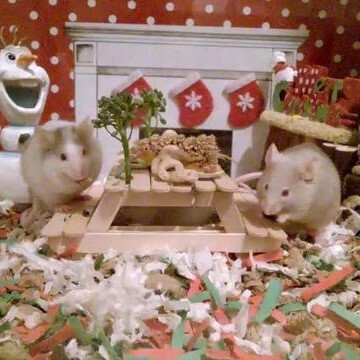 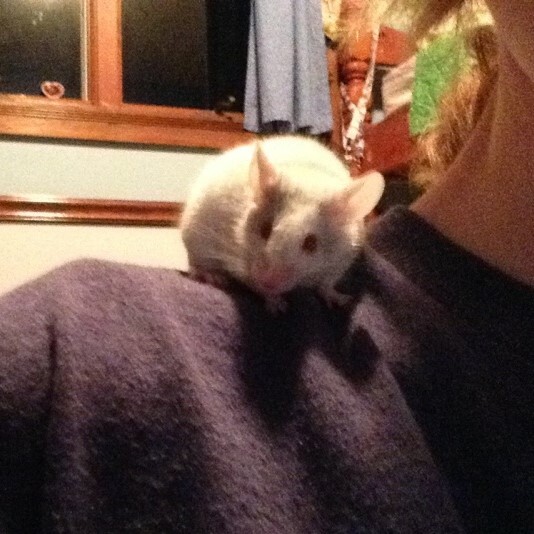 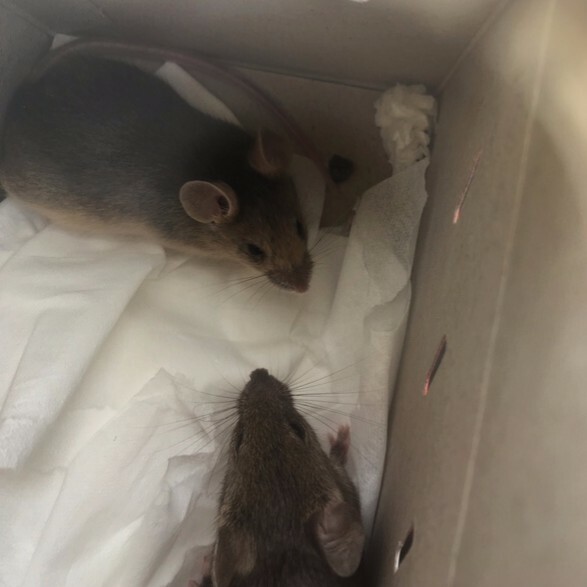 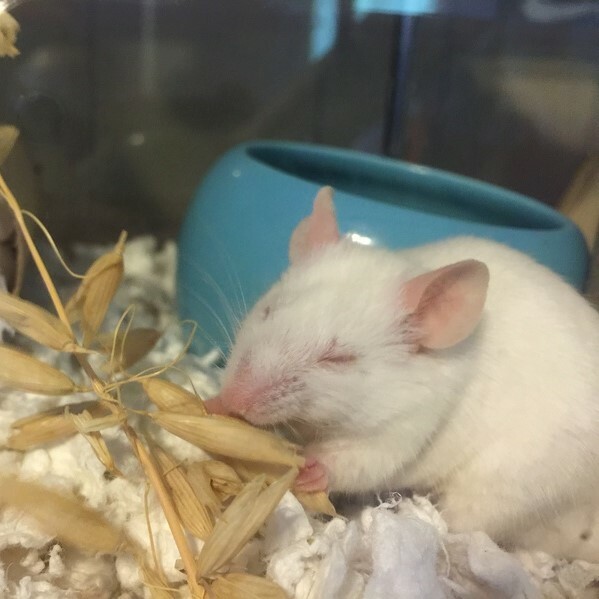 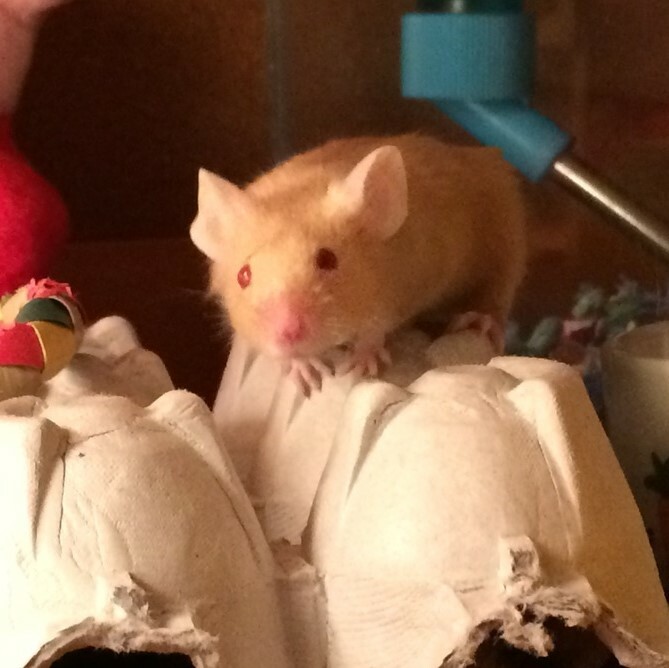 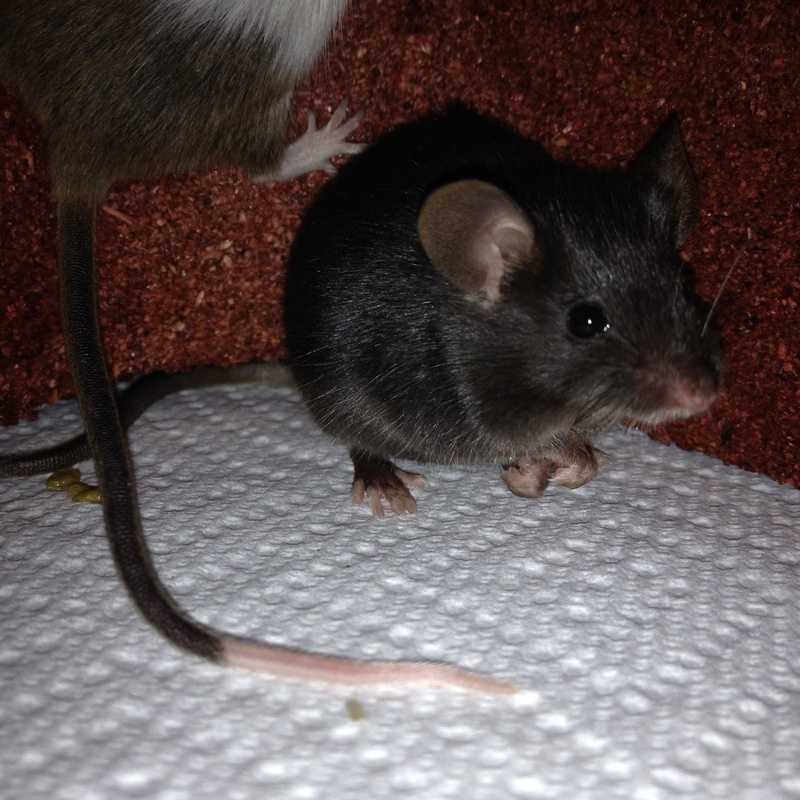 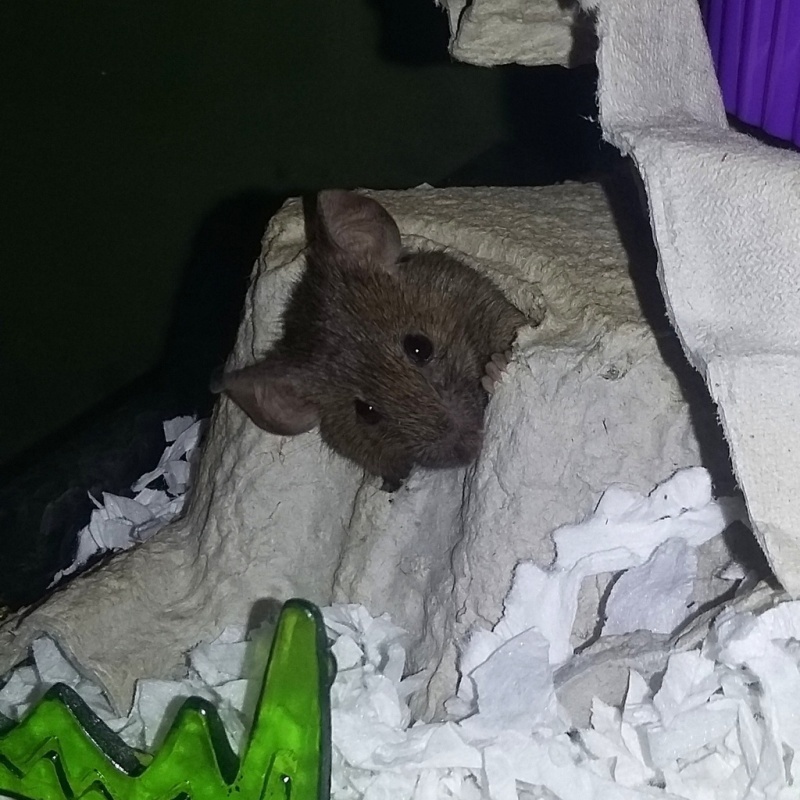 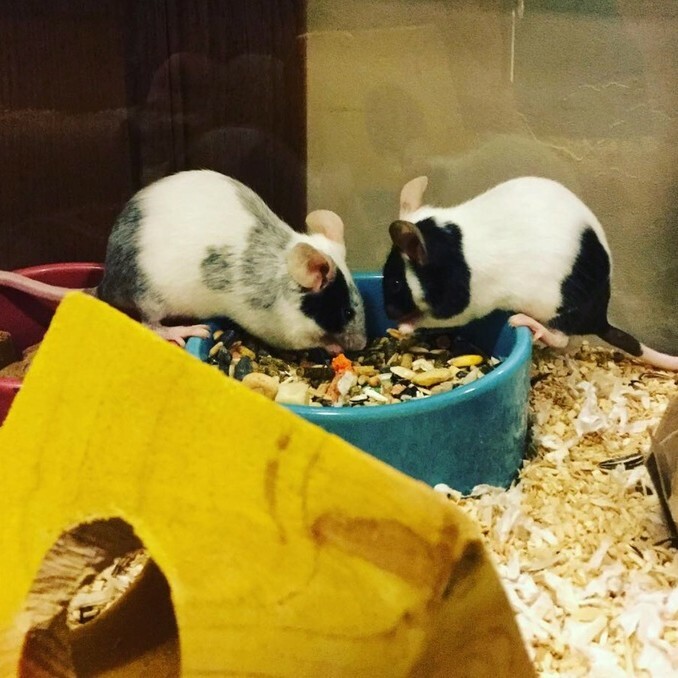 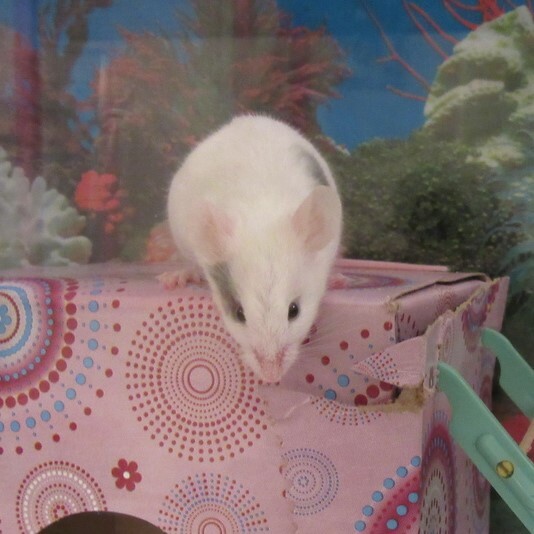 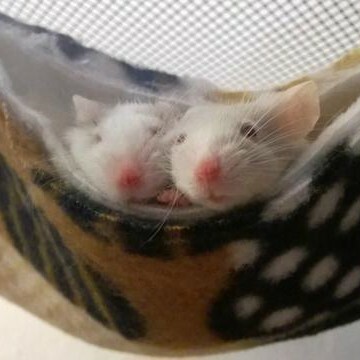 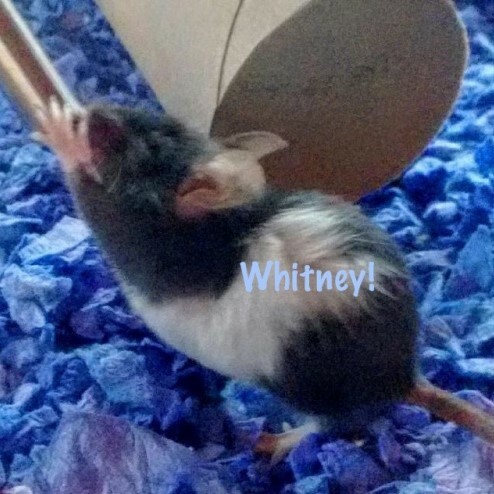 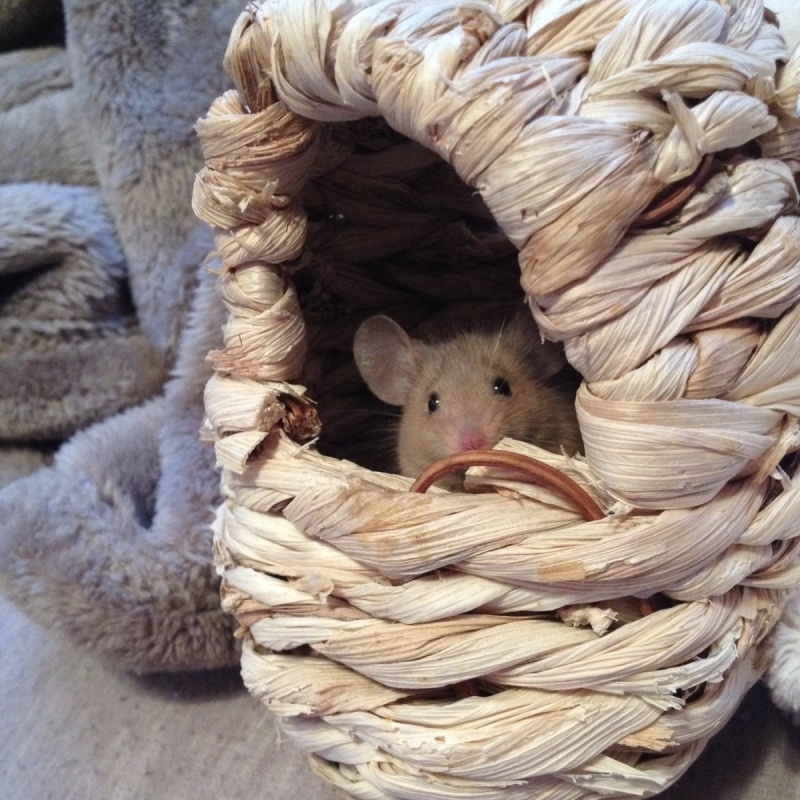 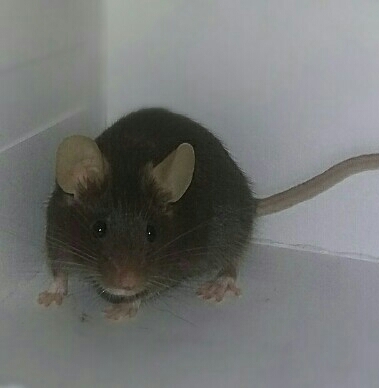 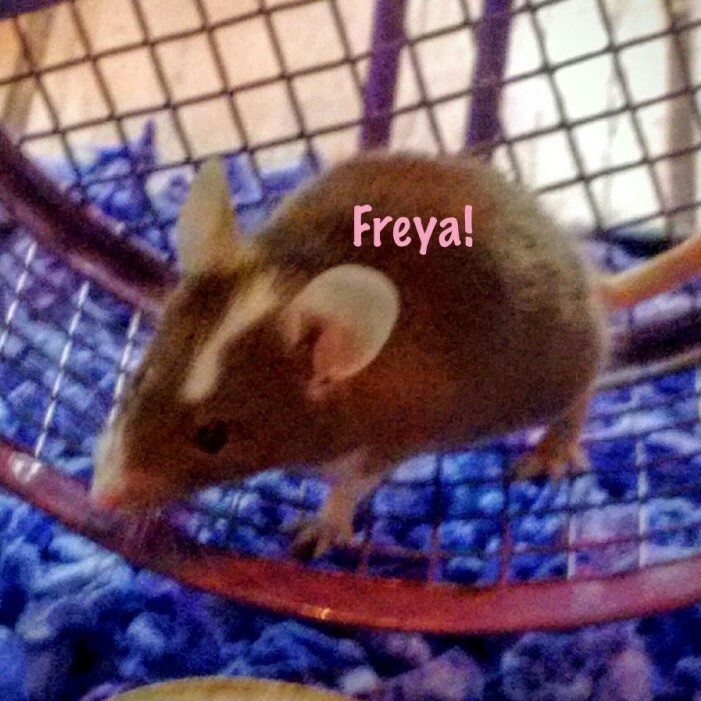 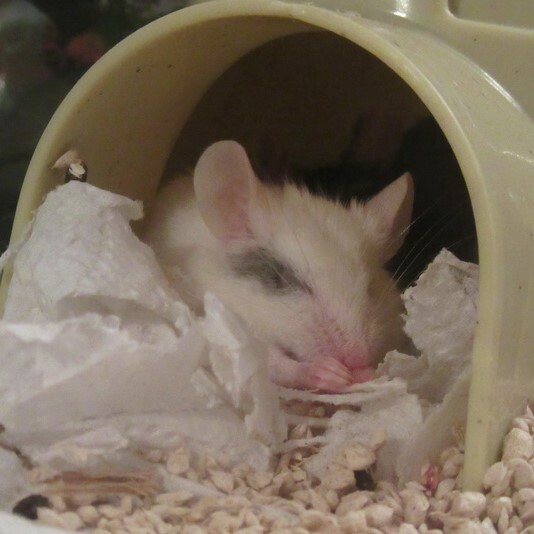 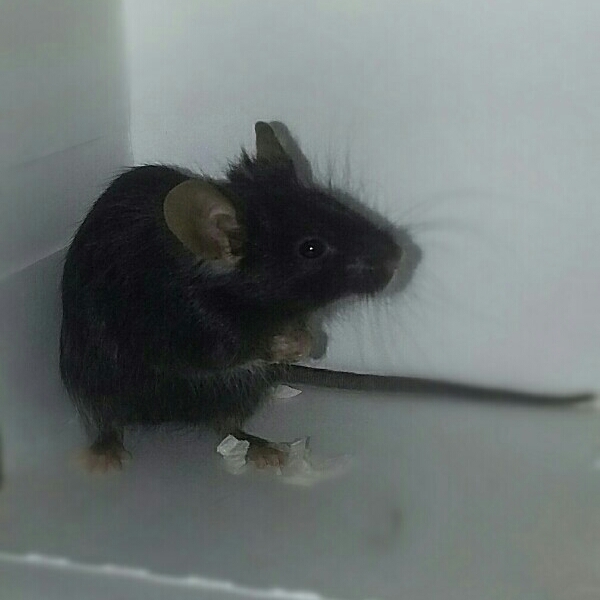 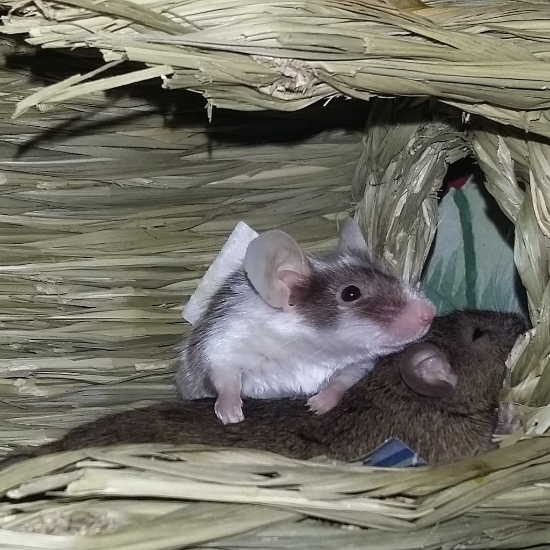 A little over a month ago I took in two female mice that I named Snowy and Summer. 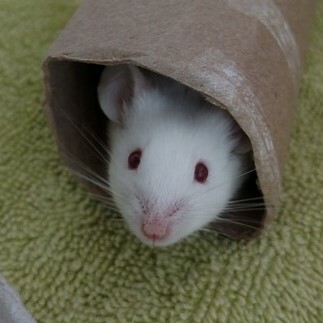 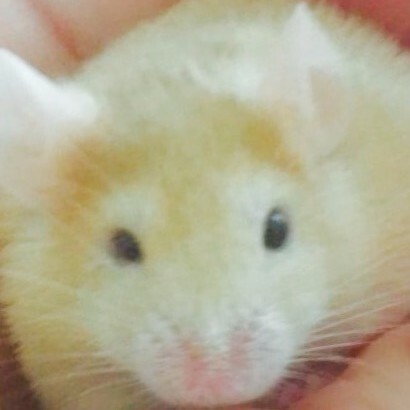 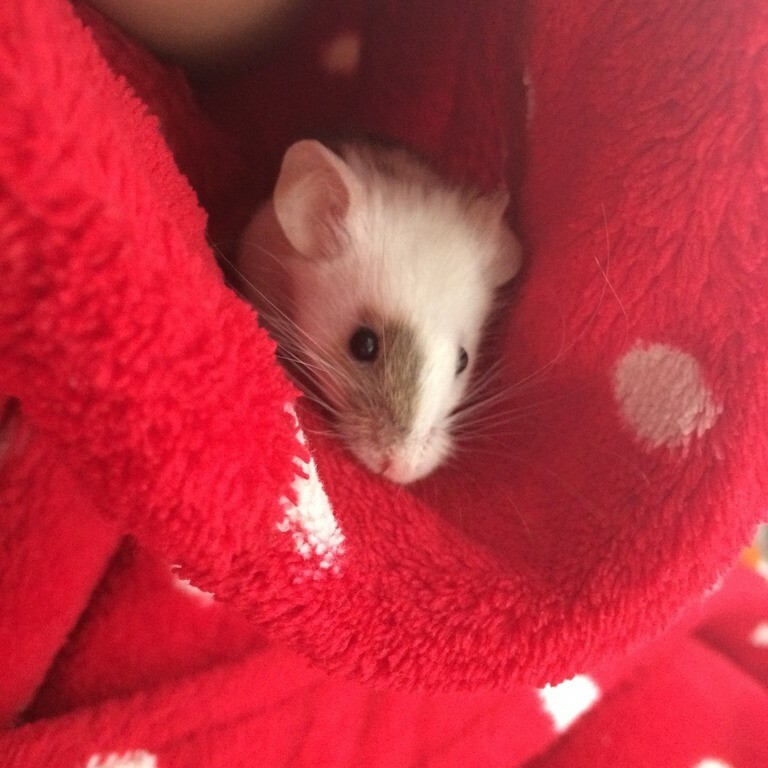 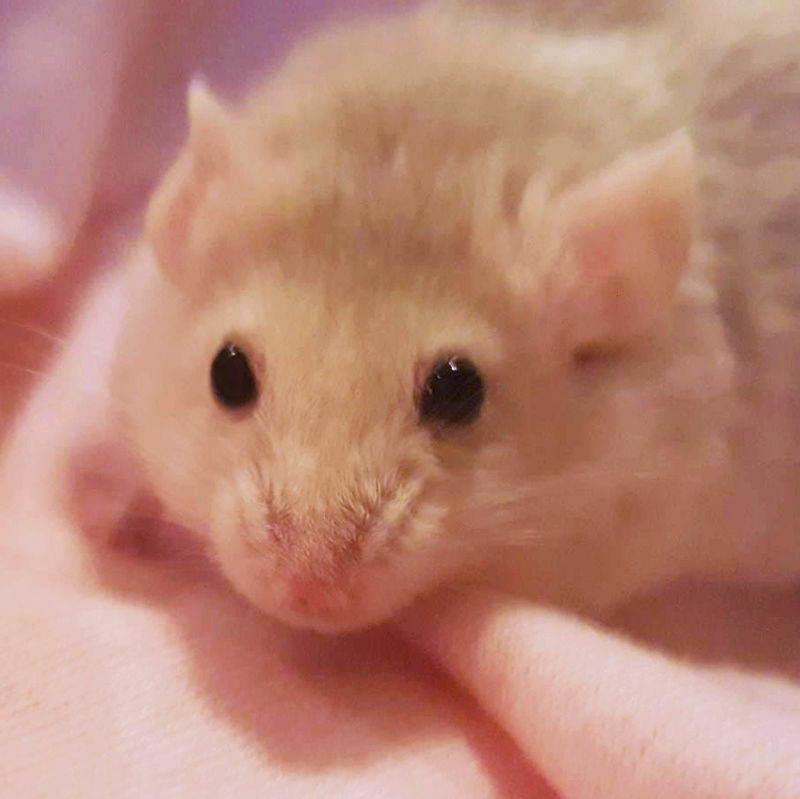 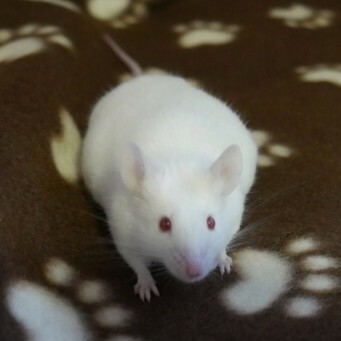 Unfortunately last week Snowy took a turn for the worse and passed away. 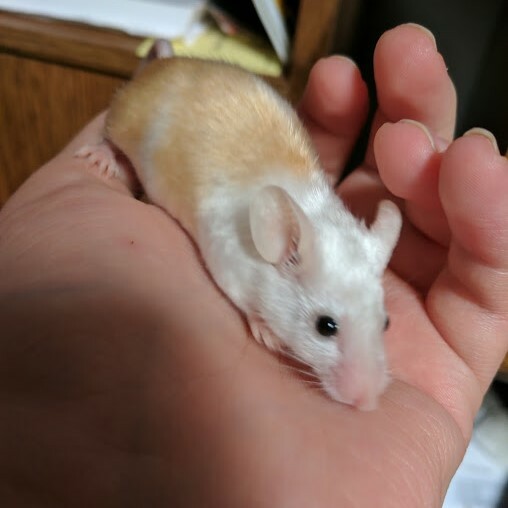 Now that I'm left with only the one little lady I'm wondering If I should look into getting her a friend? 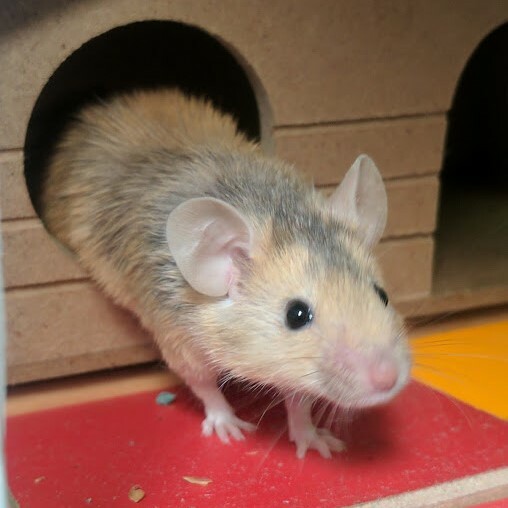 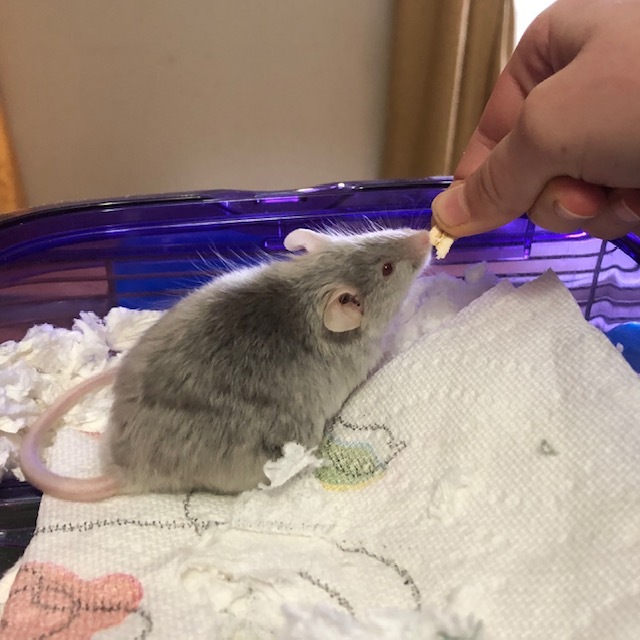 She is almost 10 months old and as they have such a short life is it worth it? 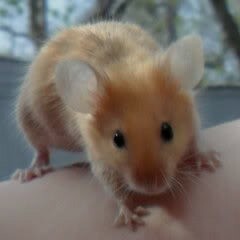 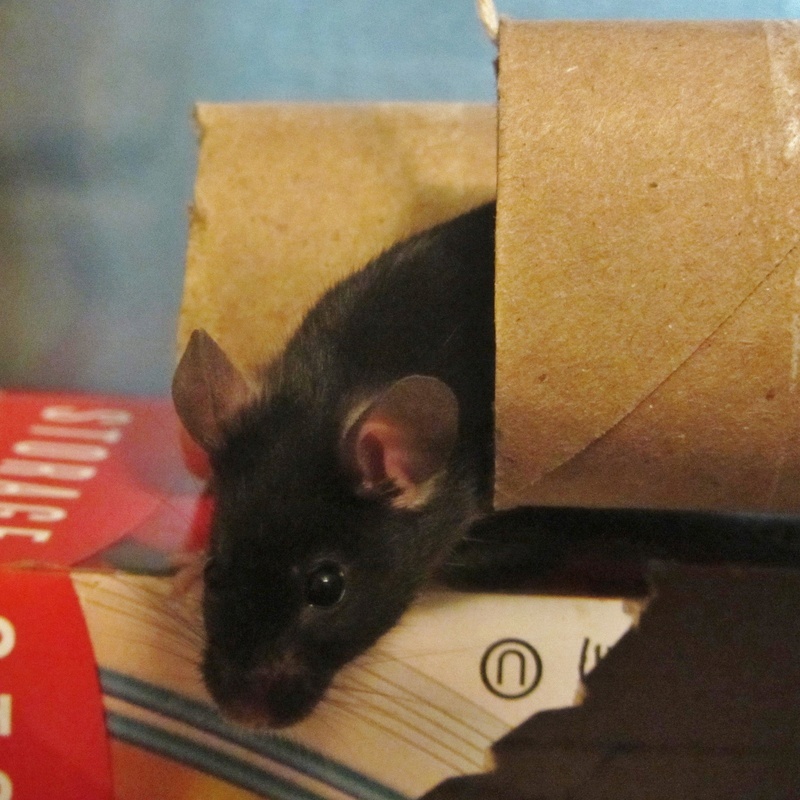 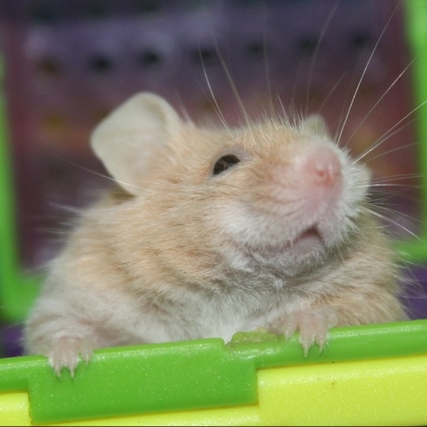 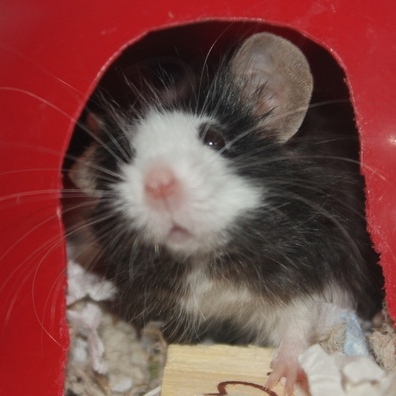 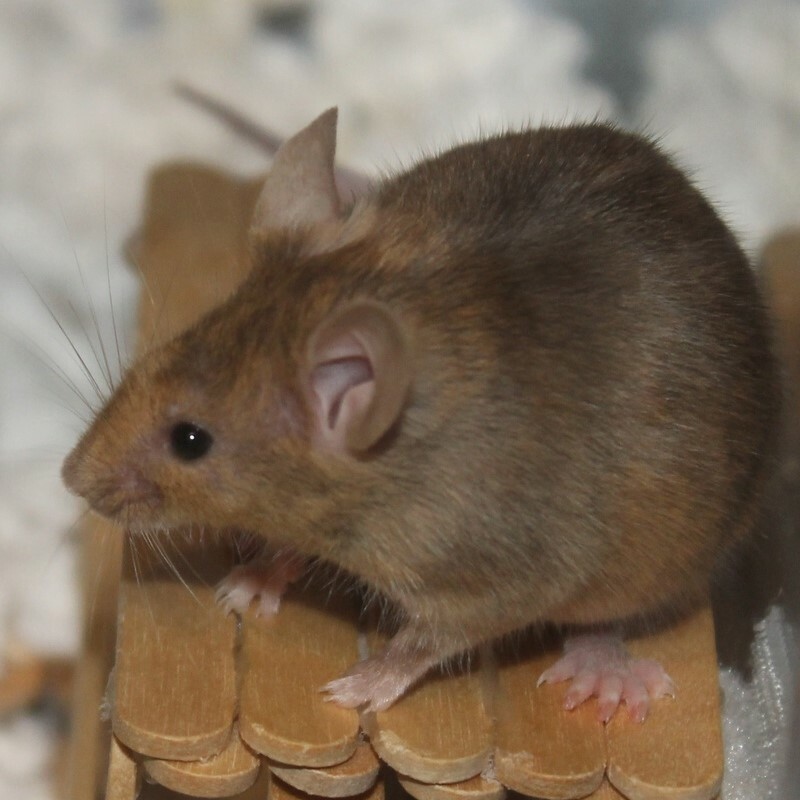 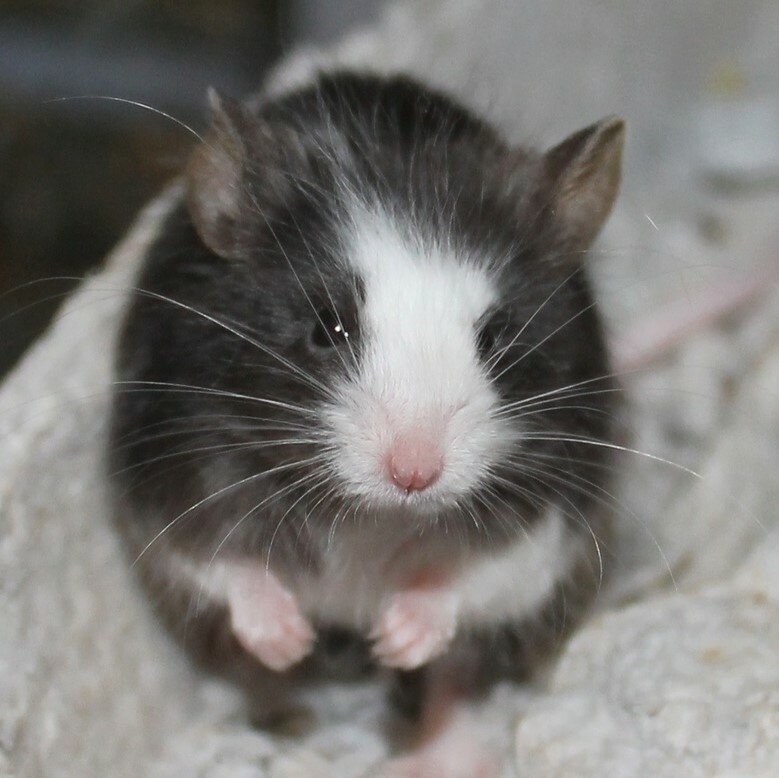 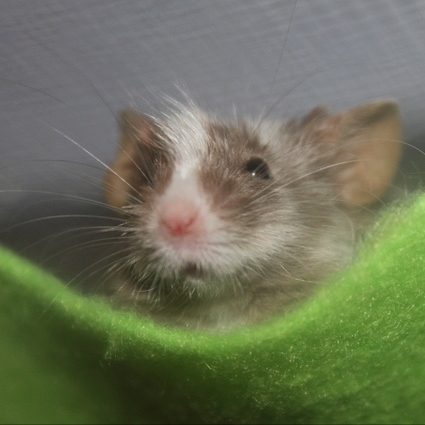 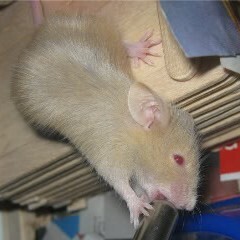 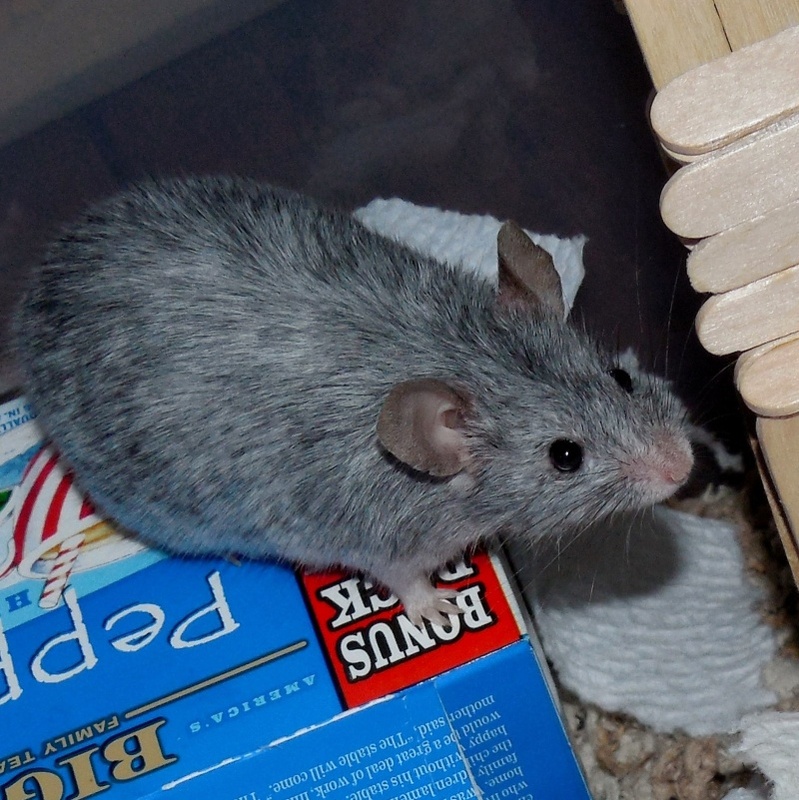 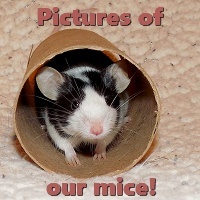 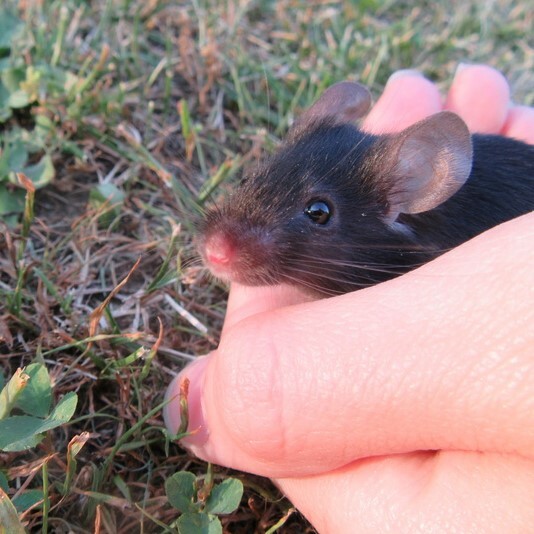 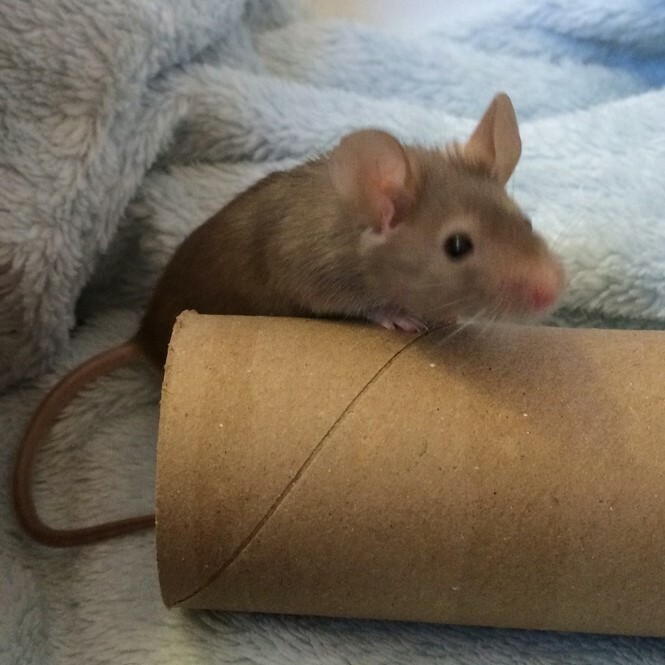 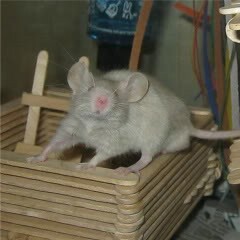 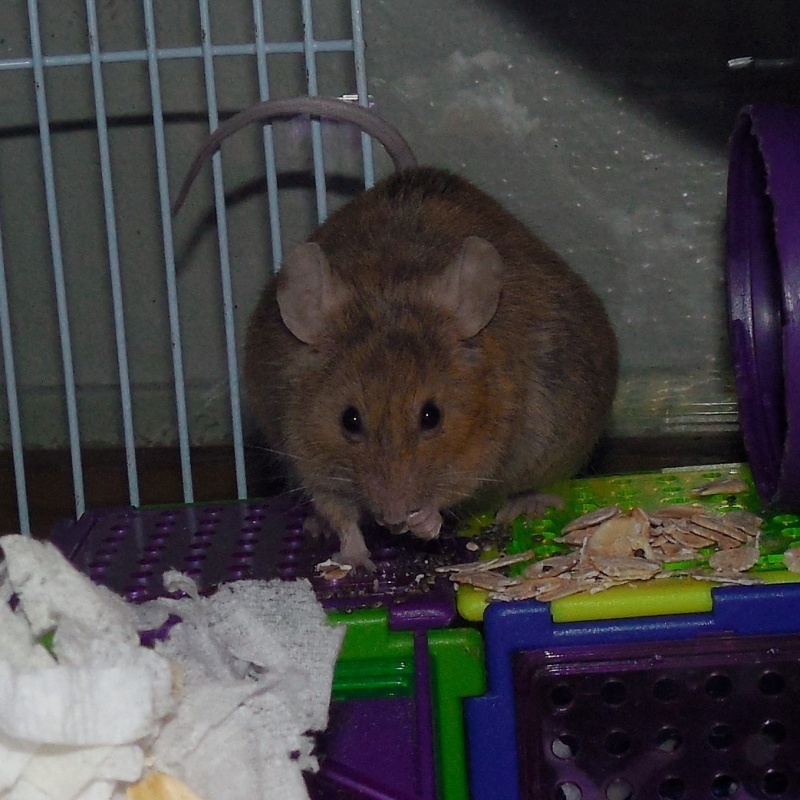 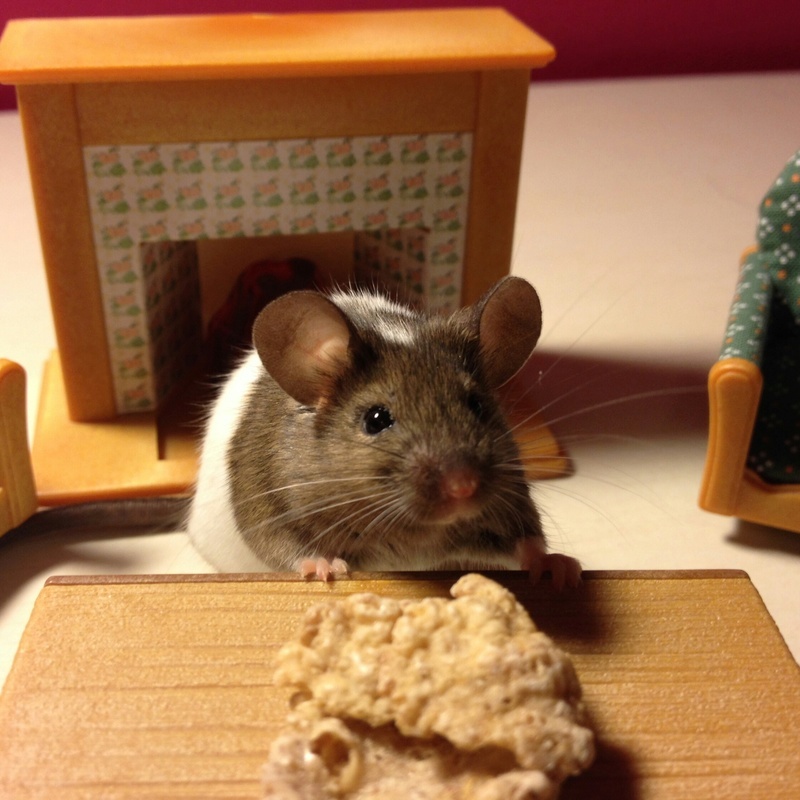 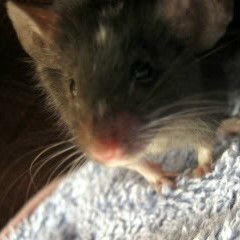 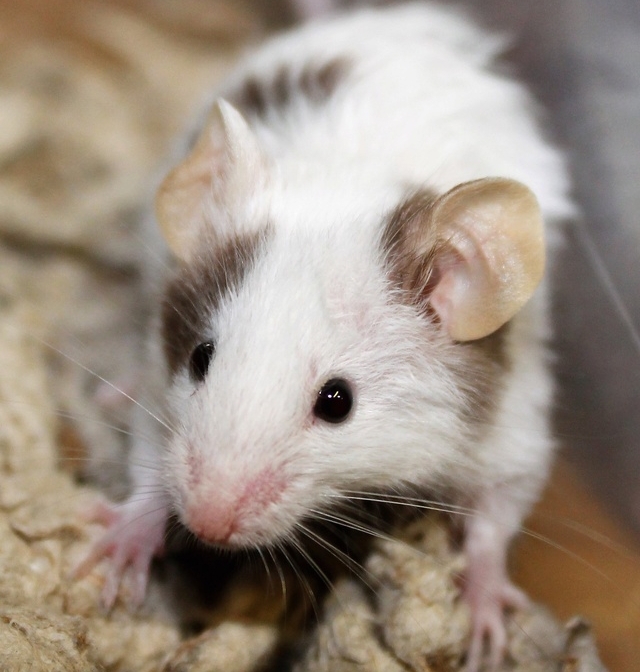 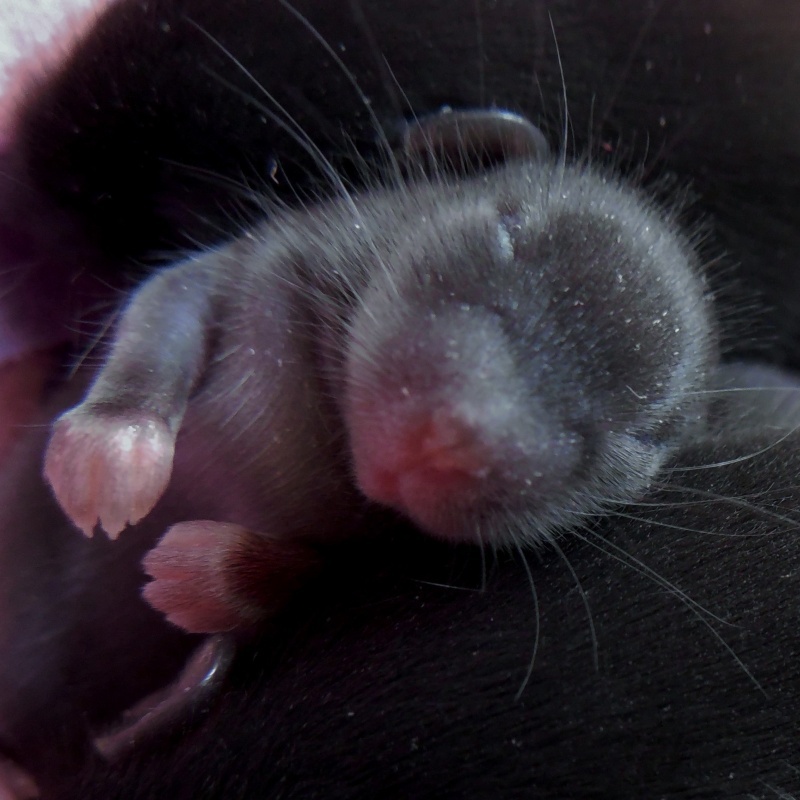 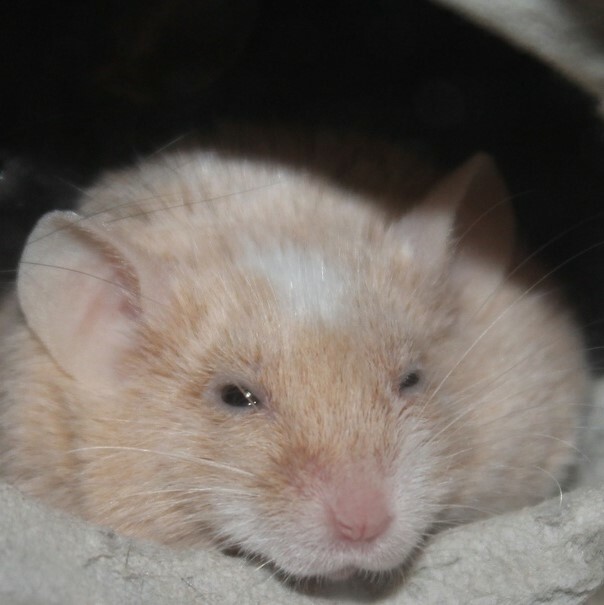 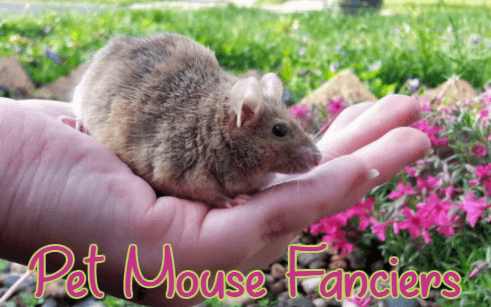 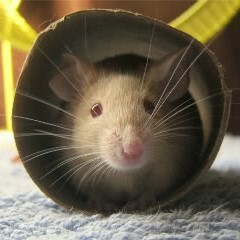 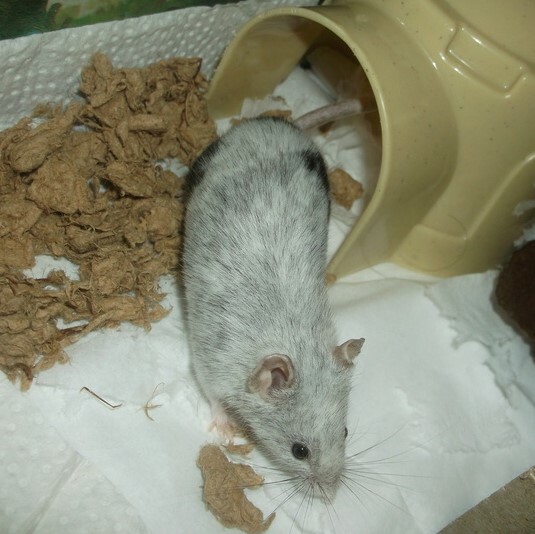 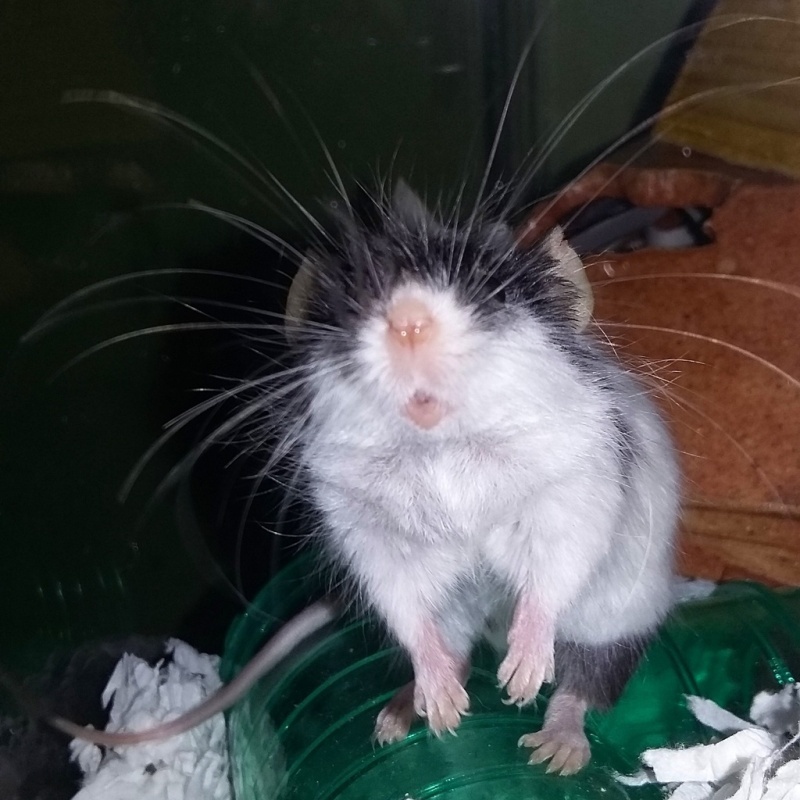 The main problem is there is no pet breeders or rescues that have mice near me. 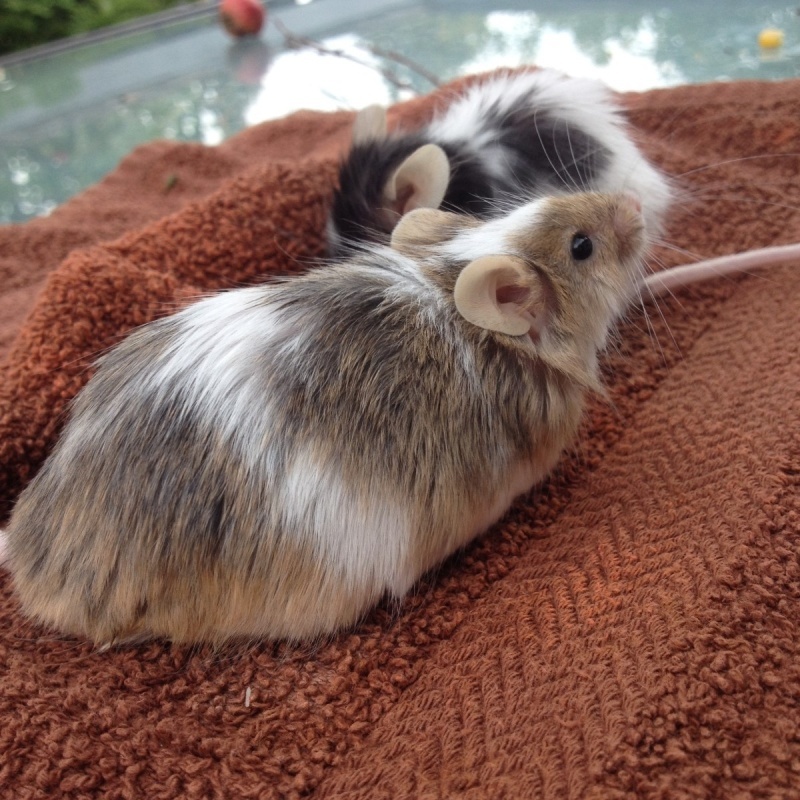 (these girls came from someone re homing them). 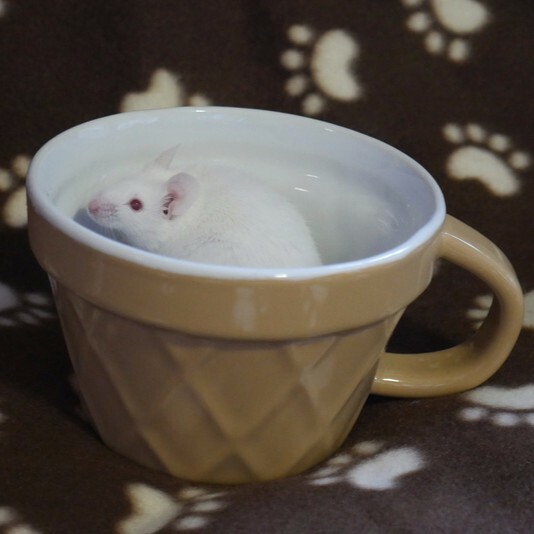 So my only option would be from the feeder bin at the pet store which I would really hate to support. 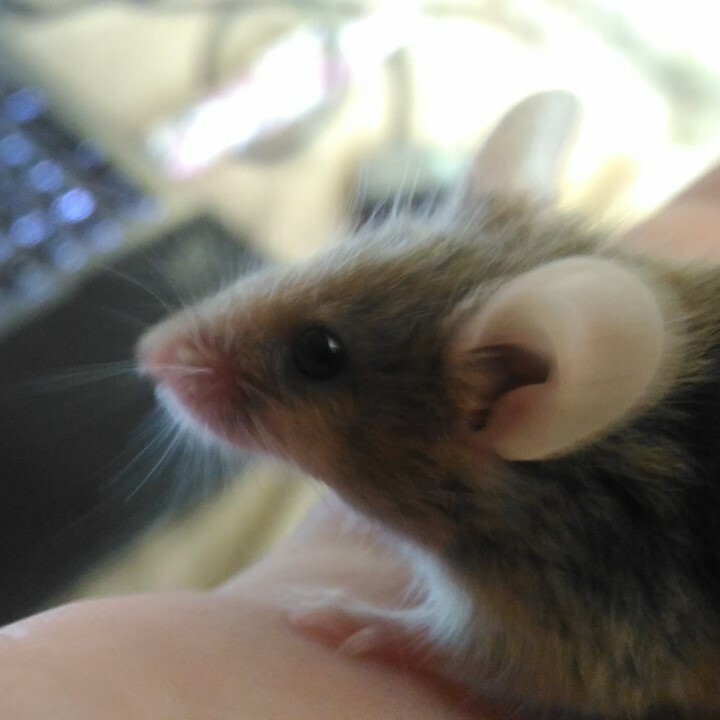 Also how hard are female mice intros? 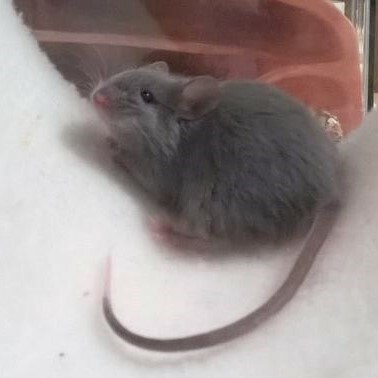 What is the chance of her rejecting a newcomer? 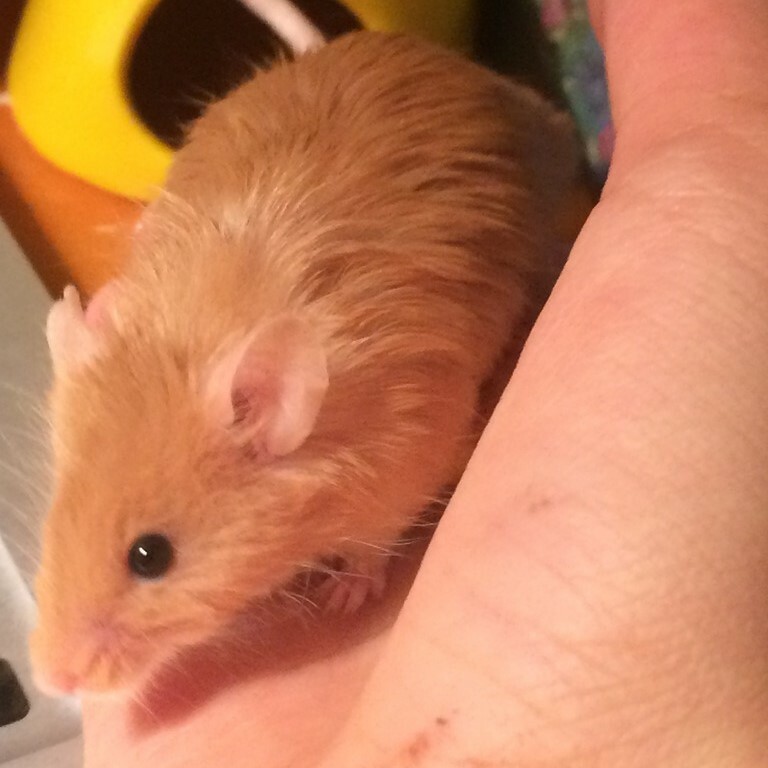 » Single Handed Erection. 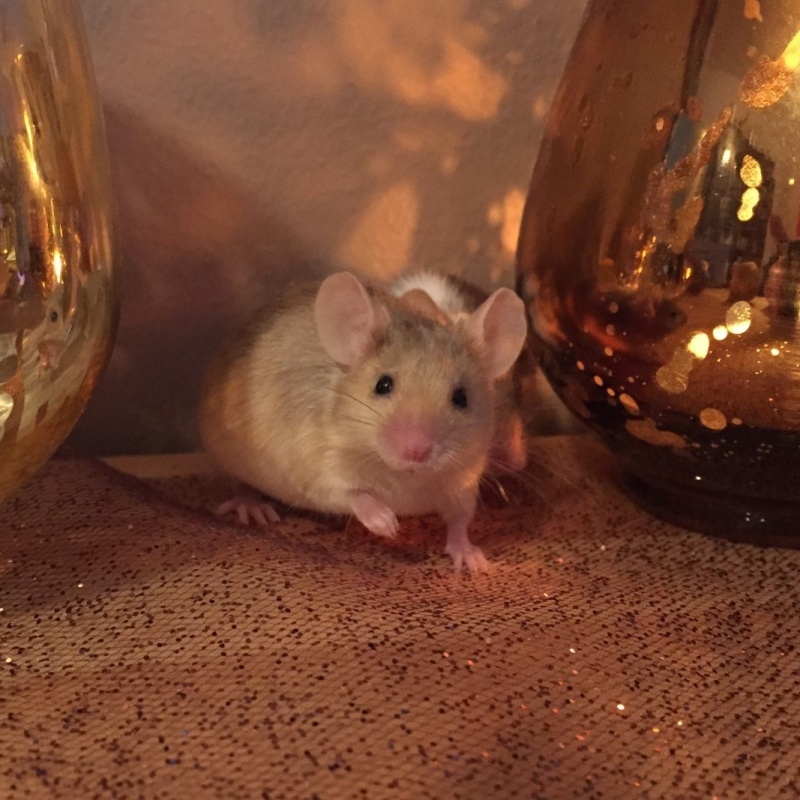 Is It Meant To Be A Solo Pleasure?